 At MM Holding, we have made it our mission to source and offer products in an environmentally conscious way. We believe in our duty to contribute to our country’s green initiative. We make sure the resources we use are recycled properly, reusing 60% of our waste as well as 40% of our water. We are keen on preserving our water resources, filtering and cleaning it according to governmentally implemented regulations, we also use renewable sources and green energy. We are committed to use advanced technology that enables us to improve our efficiency in the use of water, power and waste. Our production has a circular loop of recycling. We keep the amount of waste to a minimum by completing a full product cycle from waste to paper and from paper to corrugated boxes. This helps reduce the amount of waste that ends up in landfills, as paper can be recycled 4 to 5 times. The fibers we use for papermaking are sourced from recycled paper. 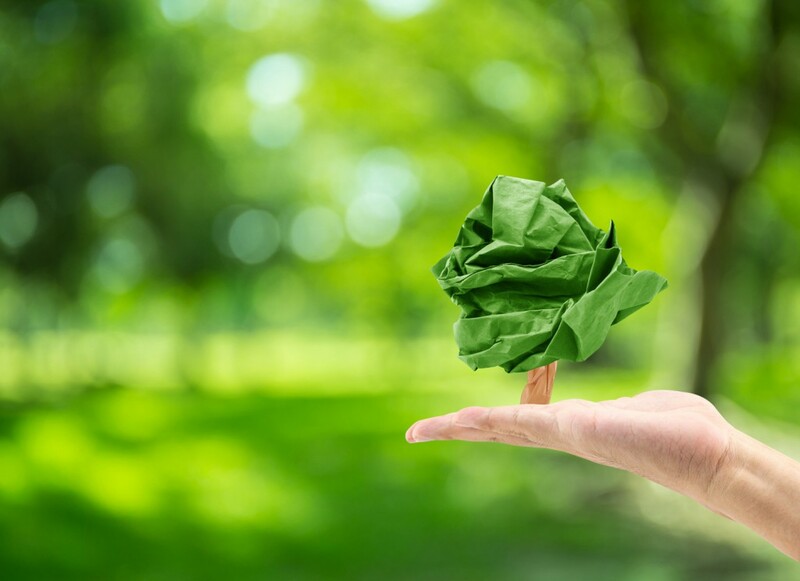 Manufacturing recycled paper uses a lot less energy and water than manufacturing non-recycled paper; it guarantees the lowering of the carbon footprint we have on our community and our planet. 67% of all our paper is recovered and reused, offering our clients sustainable, environmentally friendly alternatives.